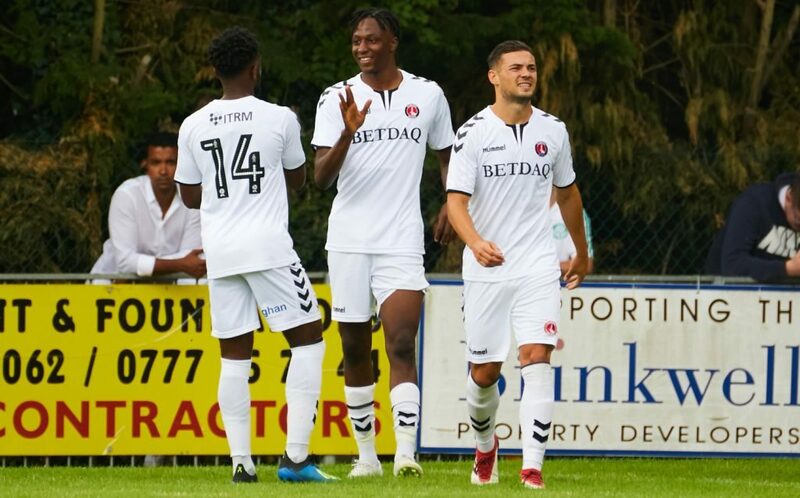 Promotion was the buzzword from Joe Aribo when asked what the target was for the Charlton this season. He went on to say that he sees the play-off disappointment as extra motivation for the players this season. With what has happened over the last few months Joe feels the club is in a position to make a sustained push for promotion this season. Joe said “As a team, we are a much smaller group, but with a smaller team there is more togetherness and we will fight for each other non-stop. With a lot of Academy players now in the first team squad we have played and grown up together for a number of years. The Young Player of the Year also heaped praise on new signing Darren Pratley. “When we see players like him come in the building, it just motivates us. I just want to be like him in a way, because he’s obviously been there and done that already, so a lot of the younger players see him as a role model. The last pre-season win against Norwich has buoyed the team up for the game against fellow promotion candidates Sunderland at the Stadium of Light, one that Aribo is looking forward too. Paul also quizzed Joe about his personal targets for this season, but he refused to give anything specific. Joe impressed the crows and his Manager on Saturday’s win over Norwich and will be looking to do so once more against Sunderland come Saturday lunchtime in front of the Sky Sports cameras.